Just letting you know that Rick MacDonald was able to secure us the 5x7 folders for FREE! So we now have money to get printers, paper, and ink to print a 5x7 photo for every session, as well as a folder to present it in. YAY! Well, let me start by saying that we are totally excited to be working with such a great group of volunteers this year! It has been awesome interacting with all of you so far and having you help us to make this day a success. As always, we are humbled by the amount of giving that is and will be going on here. Thank you all. For those of you who are new this year, you are in for a fun ride. There are so many ways for you to be connected and to know what is going on. Please join our facebook group if you haven't already, so that you can be aware of any meetings and details posted there. We will try to keep the blog and the group fairly similar, but wanted an option to reach more people this way too. We also have a shared Dropbox folder with some resources in it for us to use in preparation for our event. 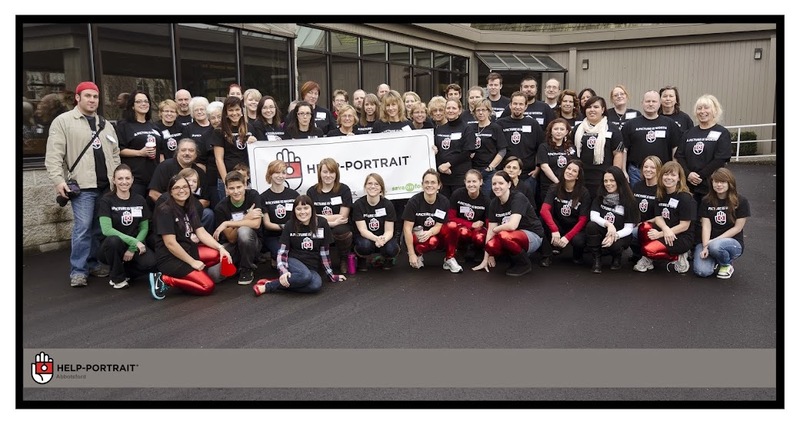 Just send off an email to helpportraitabbotsford@gmail.com and we will get you all set up.